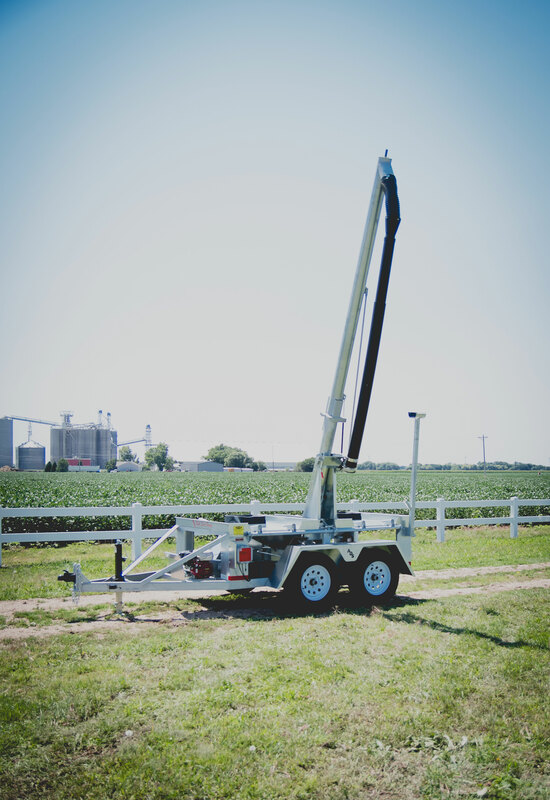 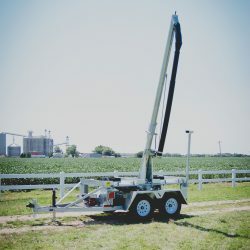 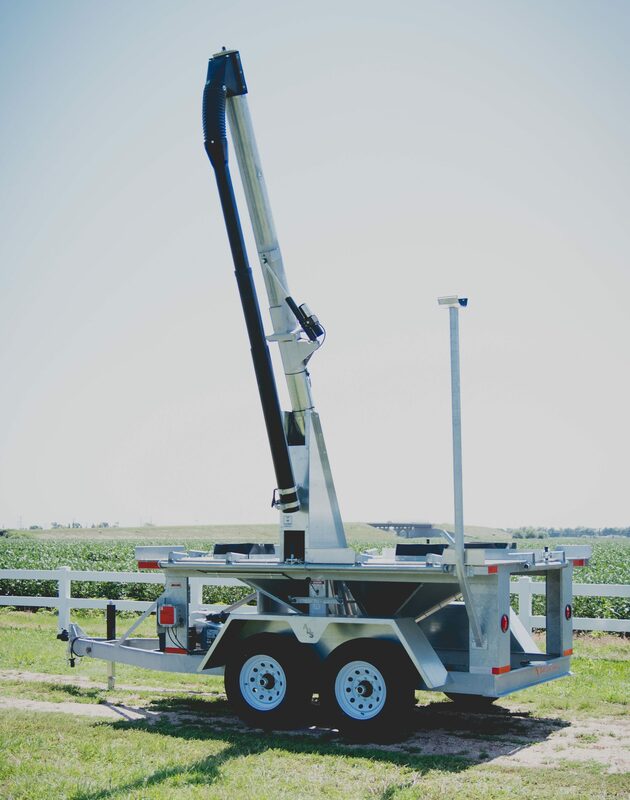 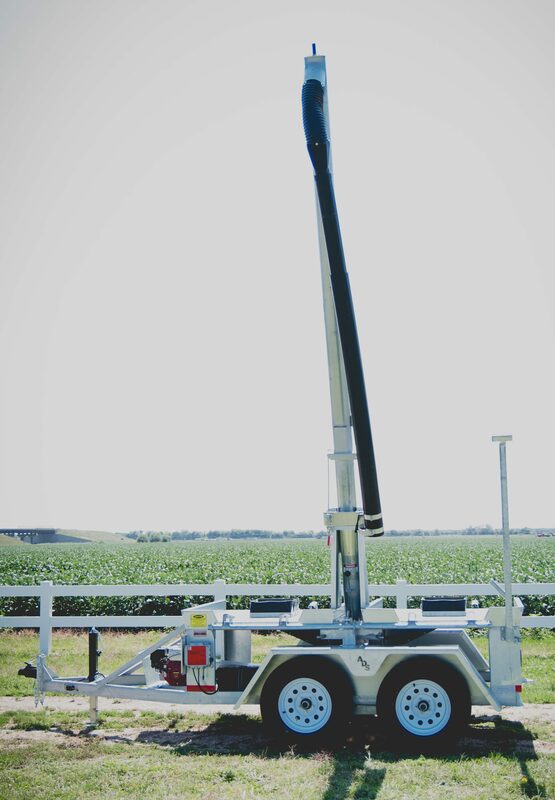 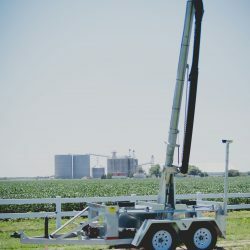 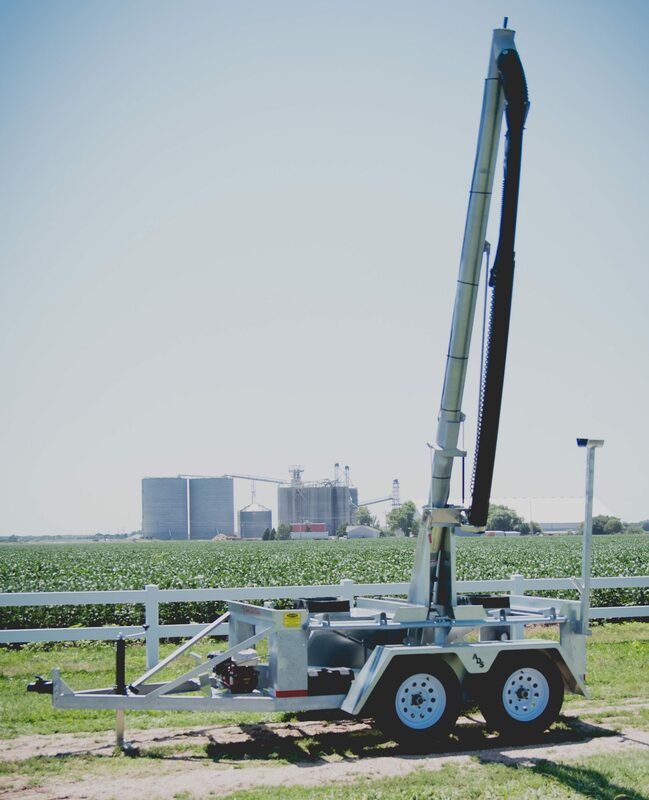 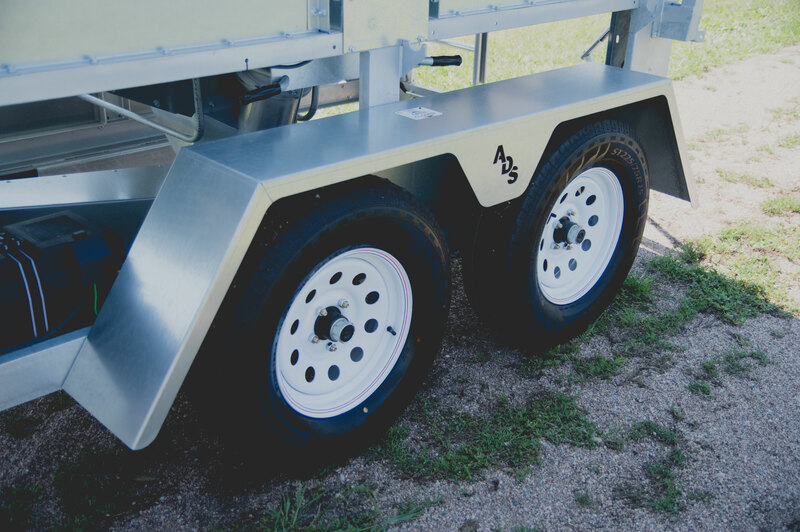 Our team at Ag Dryer Services has designed the ADS Bulk Seed Buggy keeping in mind gentleness on seed, ease of use, lowest possible load height, galvanized construction for long life, road handling ability, and safety in all areas. 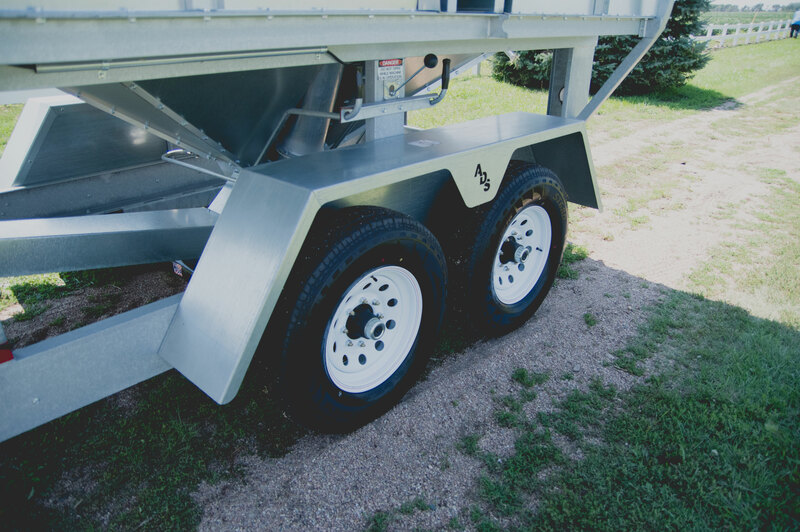 Most commonly used for corn, soybean and wheat. 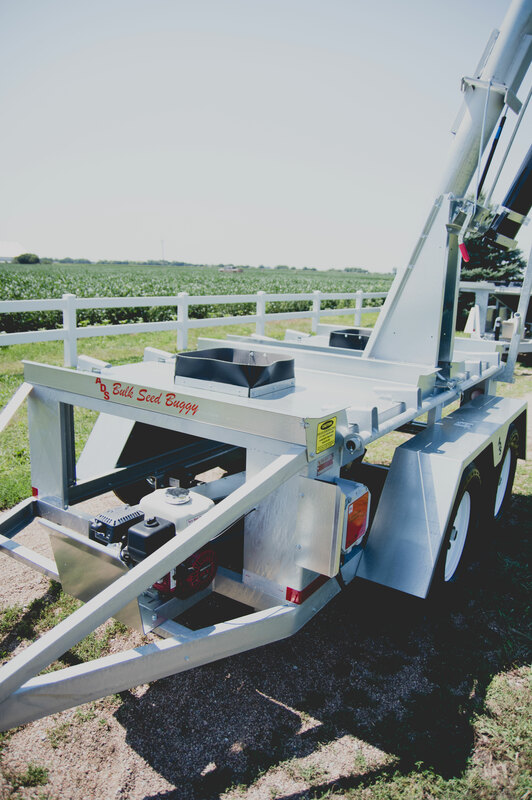 We also have customers who use our seed tender exclusively for cotton, rice, and cover crops such as rye. 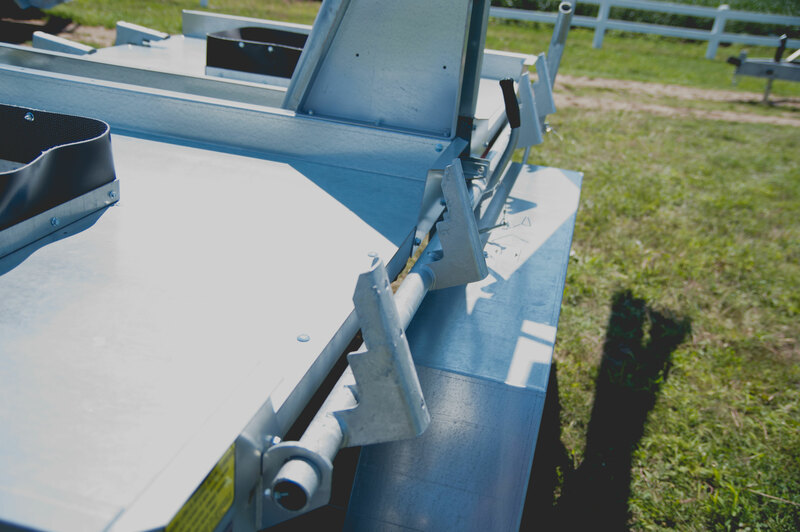 These seed tenders allow the grower to transport boxes of bulk seed directly to the field. 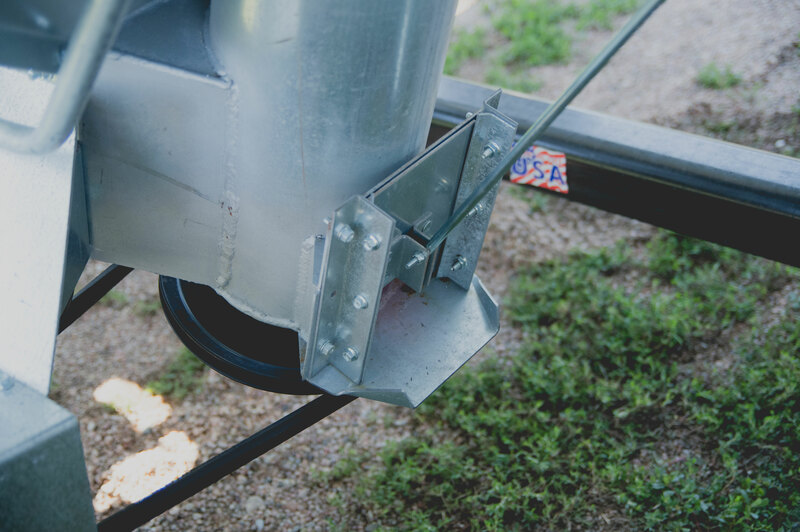 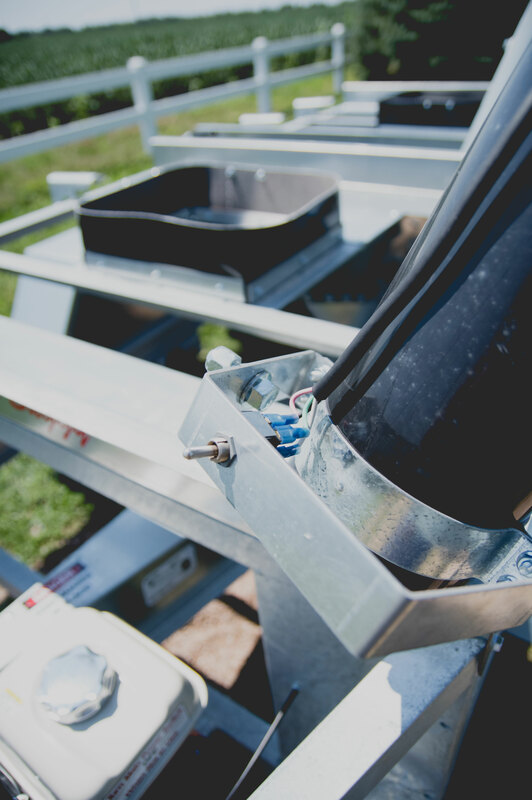 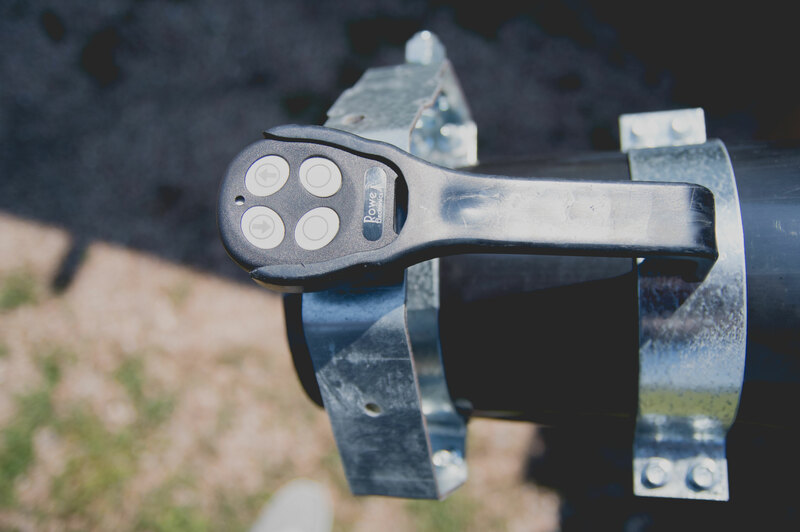 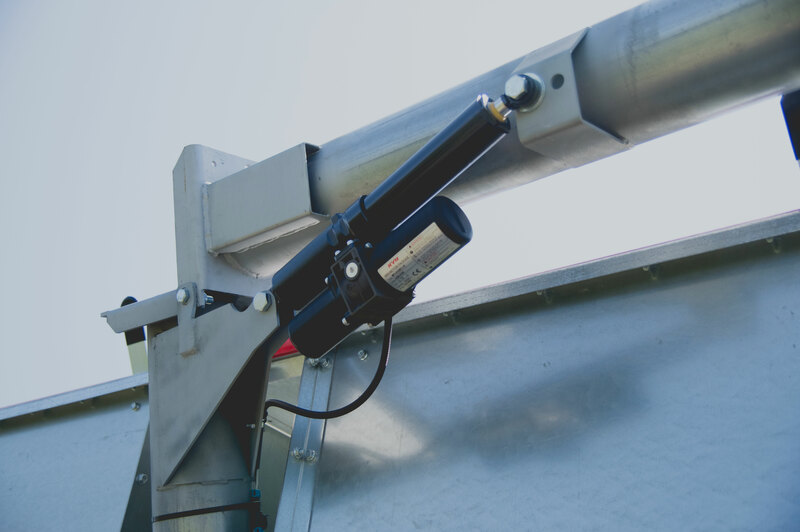 The standard 3 section spout has a 30′ range for filling individual row box planters. 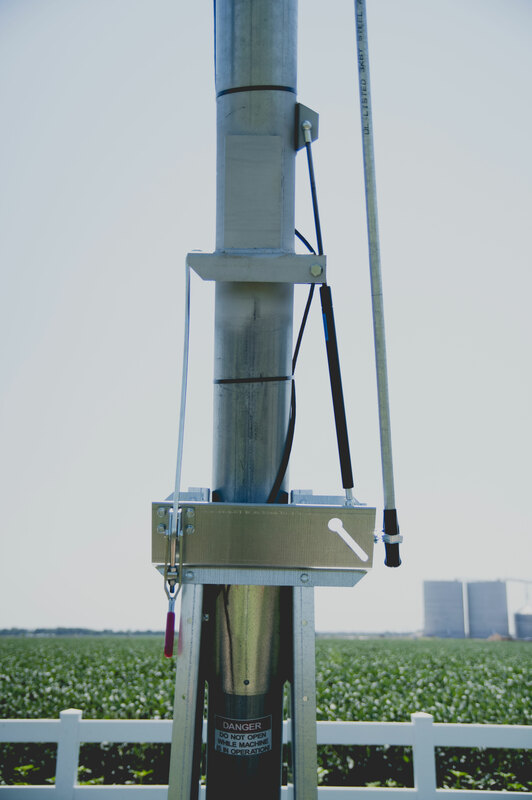 A shorter spout is available for use on bulk fill planters. 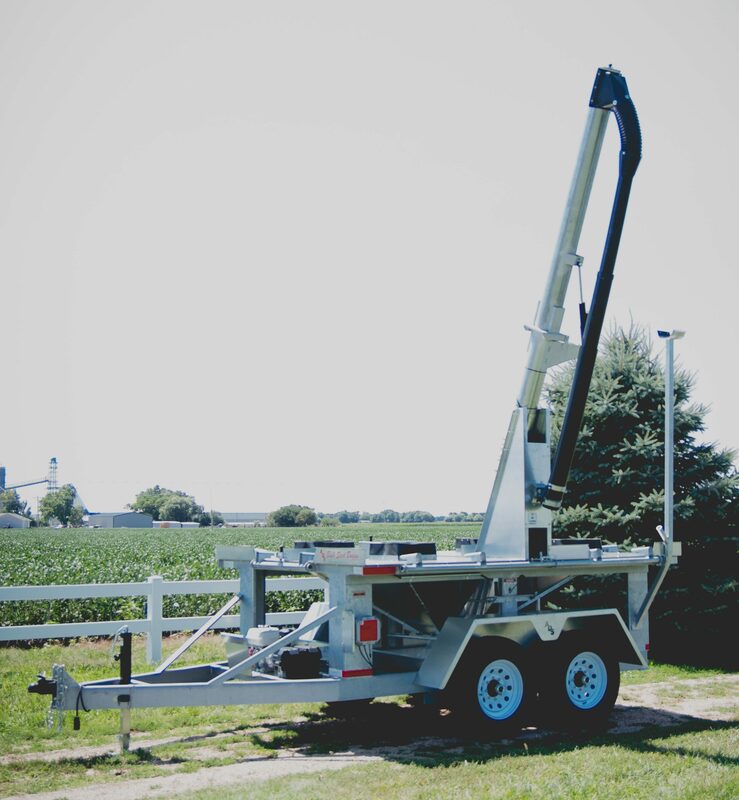 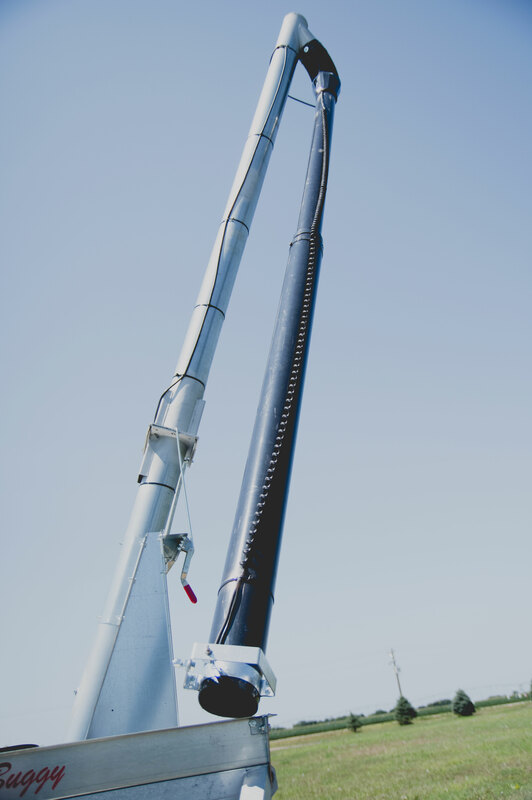 A 15’6″ discharge height makes it ideal for use on all bulk fill planters manufactured today. 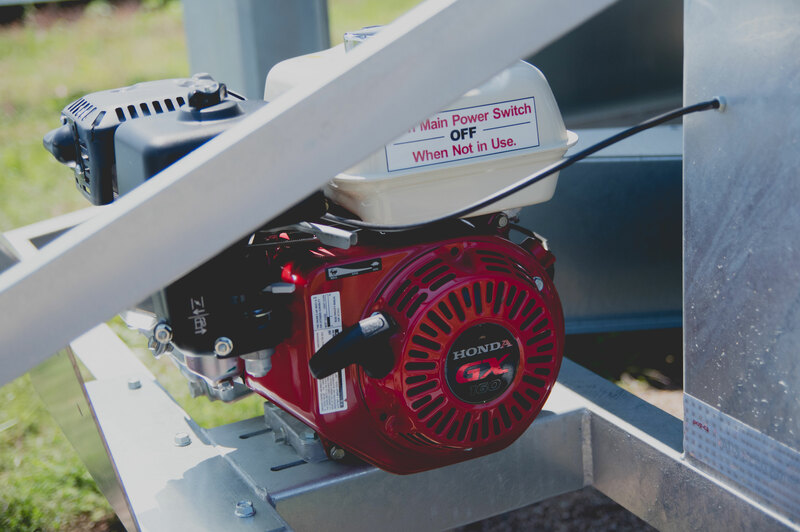 Variable speed, WIRELESS throttle control is standard. 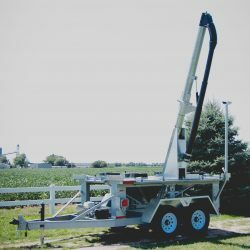 Excellent clean-out, safe and stable load height. 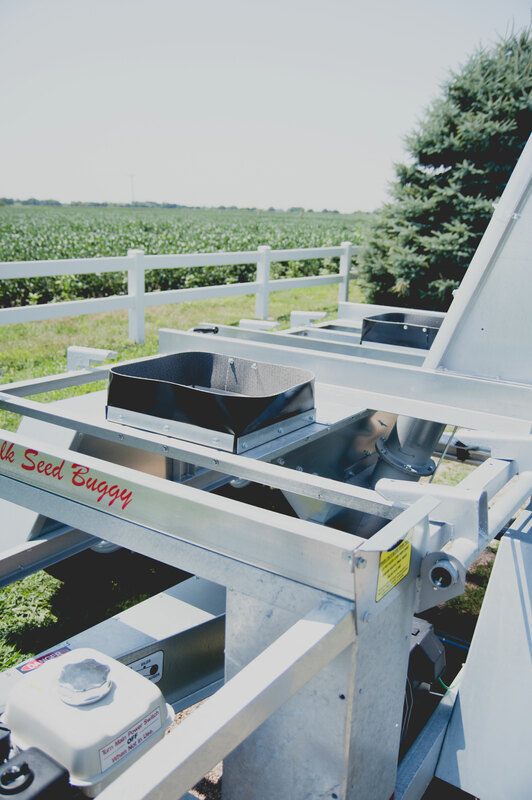 Our Seed Buggies use the Lundell Poly Cupped Flighting to ensure a gentle handling of seed. 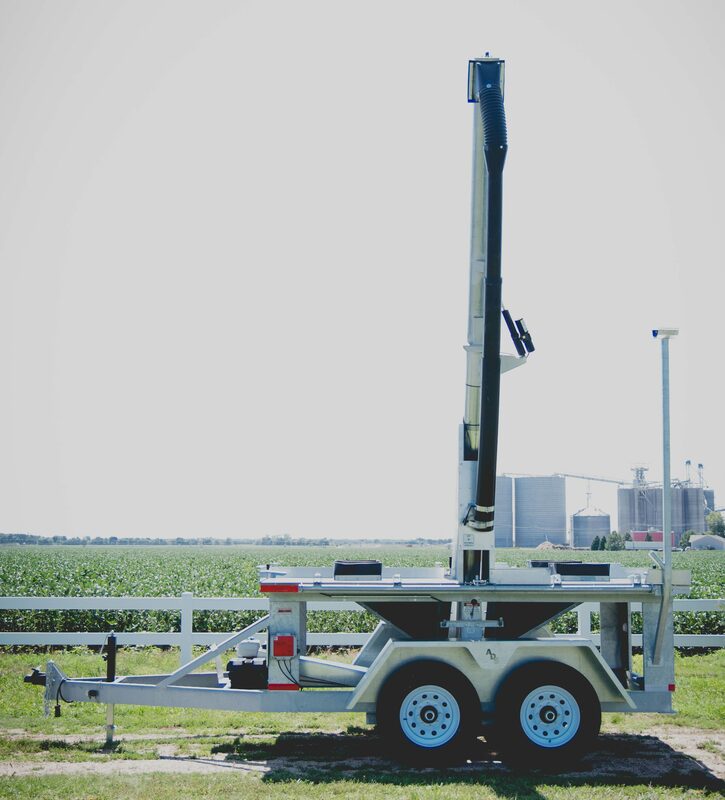 The ST100 Seed Buggy allows growers to transport two boxes of seed to the field.